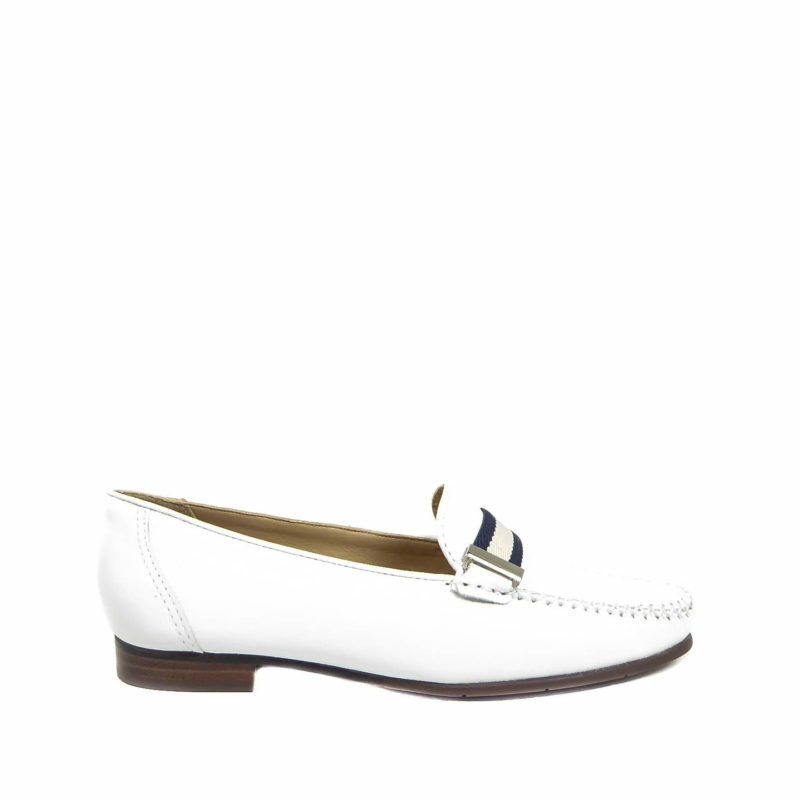 Slip on loafers from Evaluna, crafted from premium leather, with a leather lining. Featuring a 1/2 inch stacked heel, round toe wide vamp. The upper is adorned with crystals and studs.